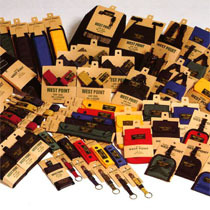 New version of CARRY FREE chair belt now available! 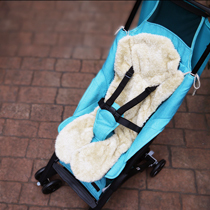 CARRY FREE chair belt with new features now complete! 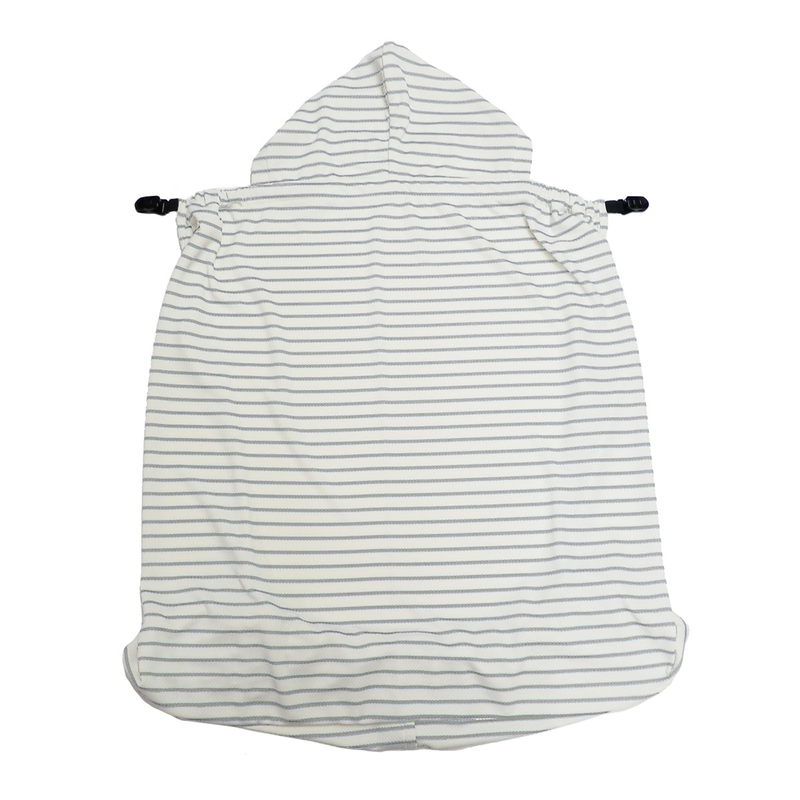 “CARRYFREE Pocketable Carrier” Now Available! 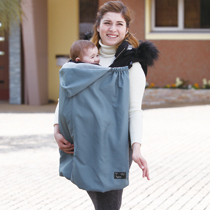 Baby carrier that can be stored inside the front pocket! 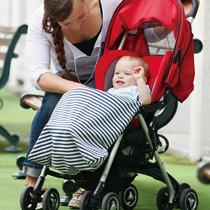 Huguenot FT Baby Car Sheet is now available! “School Bag Pad” Now Available! Great product for elementary school students. “School Bag Pad” Now Available! 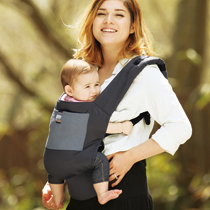 Popular baby carrier “moddad” is back and renewed! 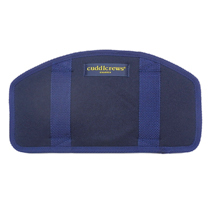 “Shoulder & Corner Cover” now available! New and improved “FT Cape + hassui” now available! Popular FT Cape now comes with water repellant coating!